Plus One (patent pending) woofer cones - The GTO607C's mid-woofer has a cone with more surface area than competing models of the same size. The benefits of Plus One are greater efficiency and bass output. Computer-optimized voice matched passive crossover - The GTO507C, GTO607C and GTO8607C feature an outboard crossovers that has been voice-matched to ensure optimum transistion from the mid-woofer to the tweeter. My-Ti (Mylar/titanium composite) tweeters. Stiff and light, extremely efficient, JBL's new My-Ti tweeters deliver the high-frequency extension of titanium domes with the damping of composite diaphragms. These are not commonly used w-domes, but full edge-driven domes like those found in higher quality home audio speakers. The benefits are increased power handling, reduced distortion, and increased efficiency. This technology also allows for better integration with the mid/woofer. I-Mount (patent no. 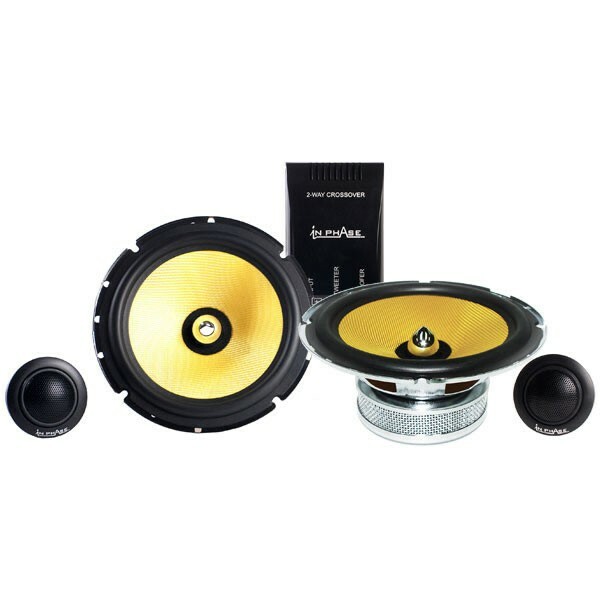 5,859,917) tweeter mounting system - This well thought out system allows easy and versatile installation of the tweeter plus also features JBL's new Starfish tweeter mount. This allows the tweeter to be installed in a variety of factory locations. 2-ohm impedance extracts all the power from amplifies that are designed to increase their power when driving two ohms. Get allof the amplifier power possible with GTO. This is my first component speaker I've bought. this range might not offer volume, but it has got clear sound quality. 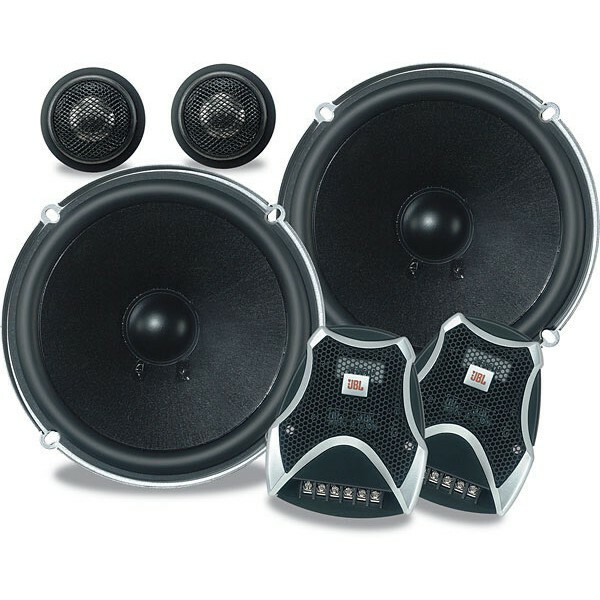 https://www.caraudiocentre.co.uk/product_m-jbl-gto607c_p-21952.htm 21952 GTO607C 210W 16cm Component Speakers https://www.caraudiocentre.co.uk/productimages/full/XTC6.jpg 54.99 GBP Discontinued Plus One (patent pending) woofer cones - The GTO607C's mid-woofer has a cone with more surface area than competing models of the same size. The benefits of Plus One are greater efficiency and bass output.